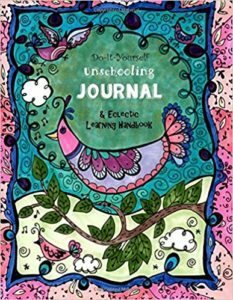 This week we discussed The Charlotte Mason Homeschool Journal. 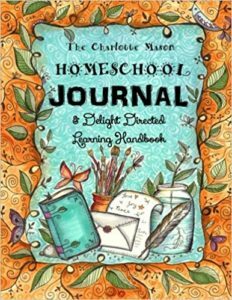 The Charlotte Mason Homeschool Review – On my homeschooling6 blog. Play, lots of play and read to your child. Find some Dr. Seuss audio books, Little Bear, etc. Just have fun. 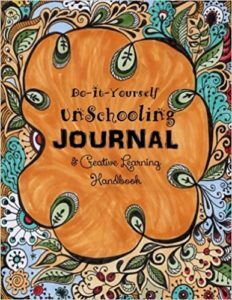 There are also workbooks that have pages to trace and cut.